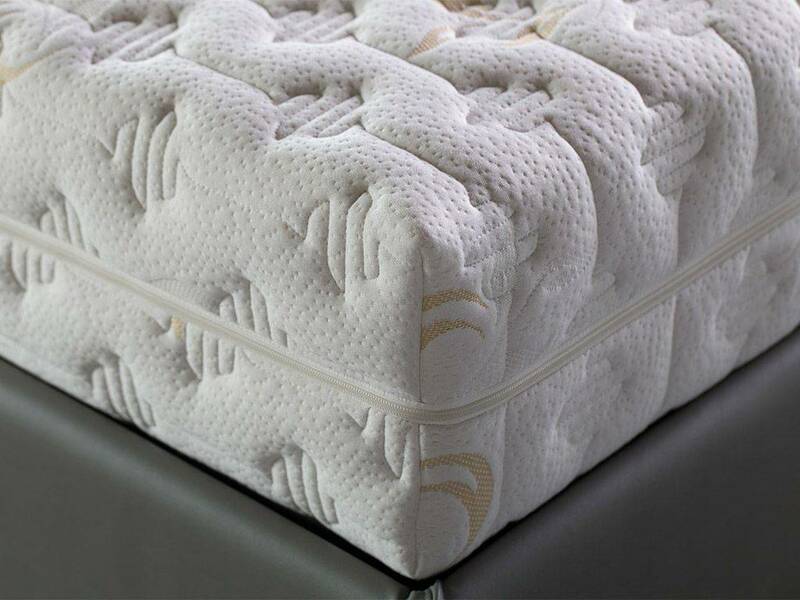 Studied in order to allow joints and spinal column to rest in a correct position. The core is composed of highly breathable ecological foams coupled to a 5.5 cm wave shaped contour in memory ve foam, able to reduce muscle and nervous tensions in order to unload the weight, which is balanced on the greater part of the surface. 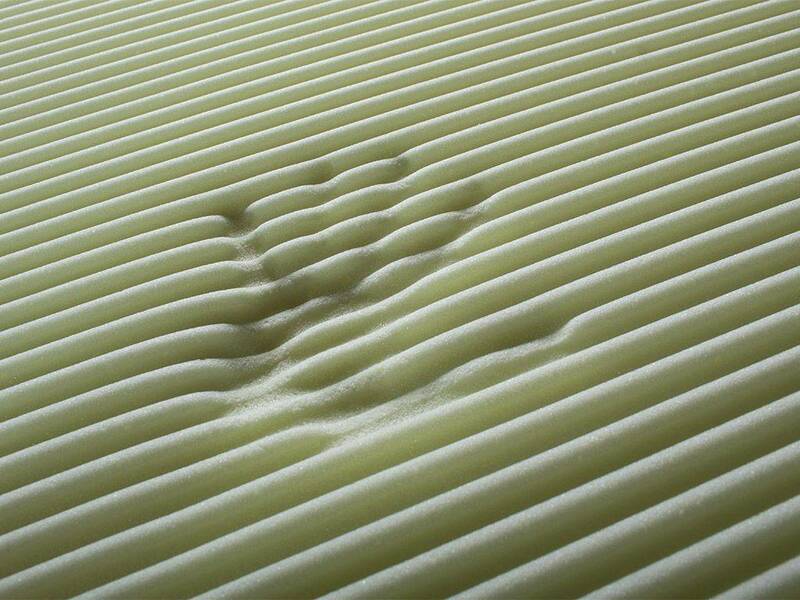 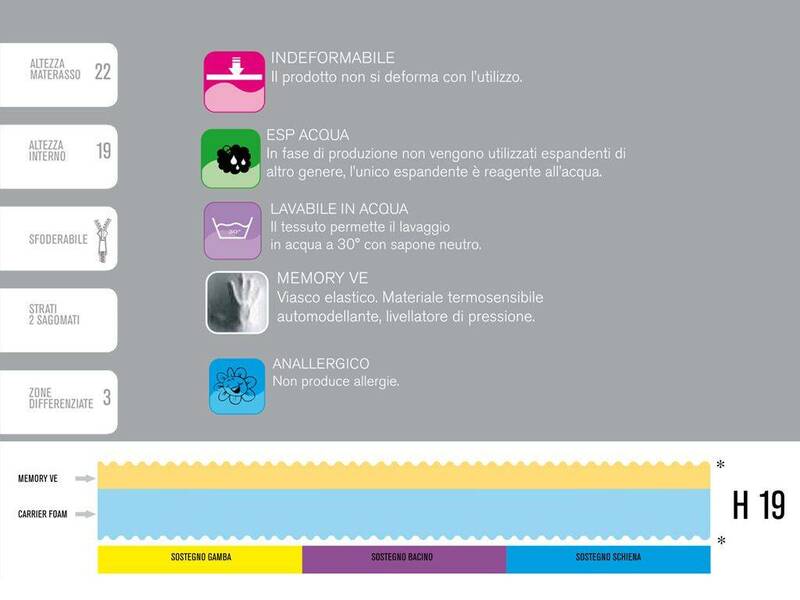 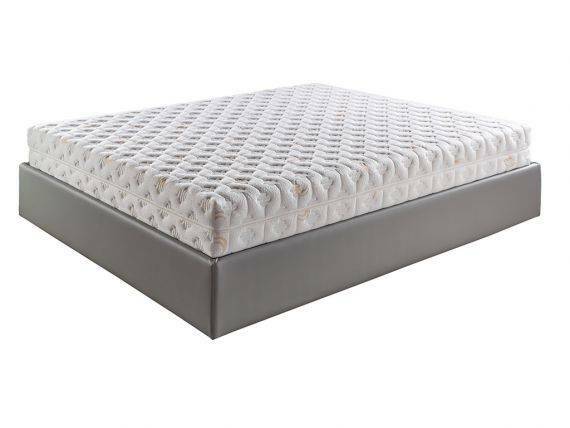 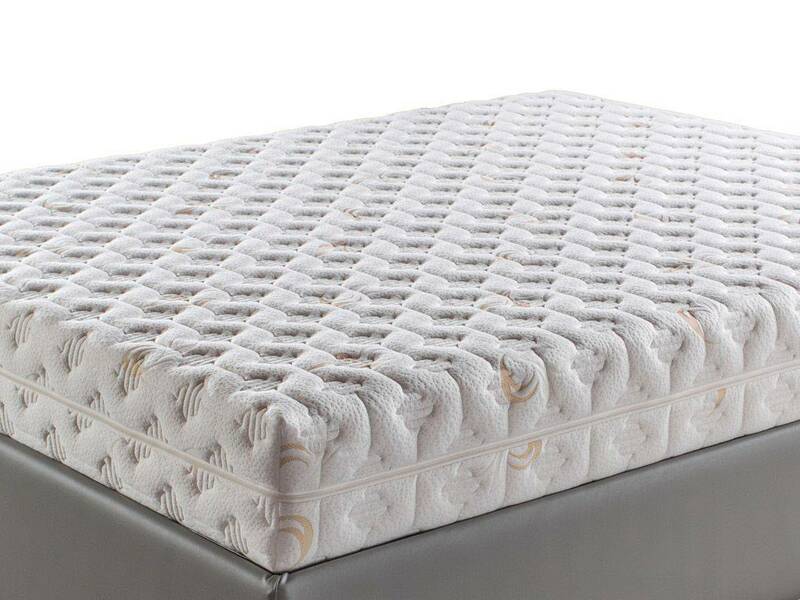 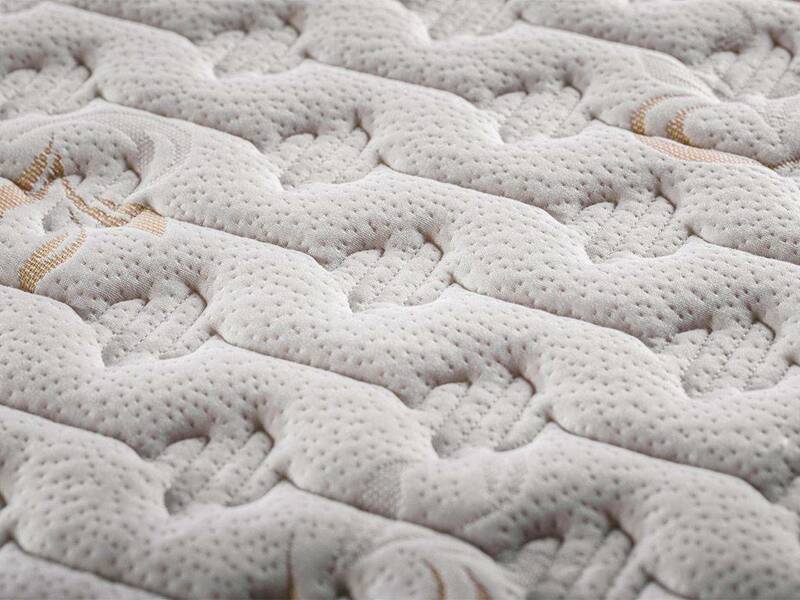 Removable lining and hypoallergenic mattress with 2 shaped layers and 3 differentiated areas.